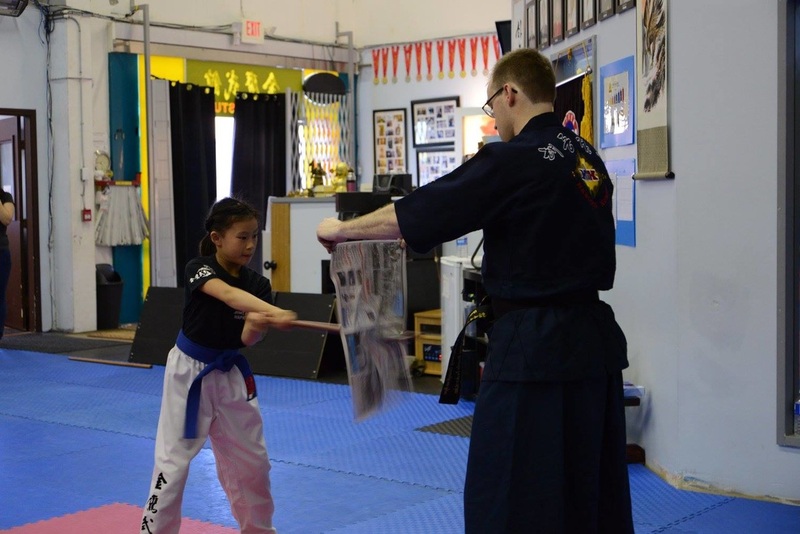 Haedong Kumdo training is not only for young people but for all ages. 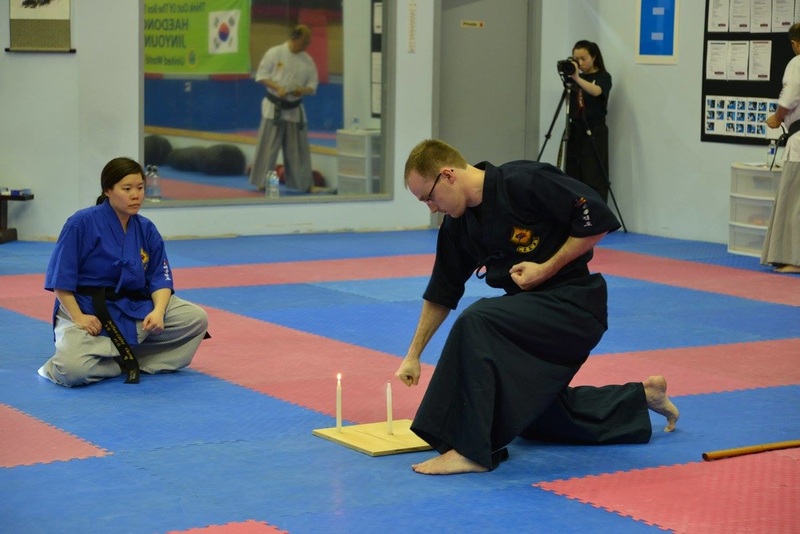 Everybody can benefit from training in Haedong Kumdo. Men and women train equally and one doesn’t need to be fit or have any previous martial arts experience to start. 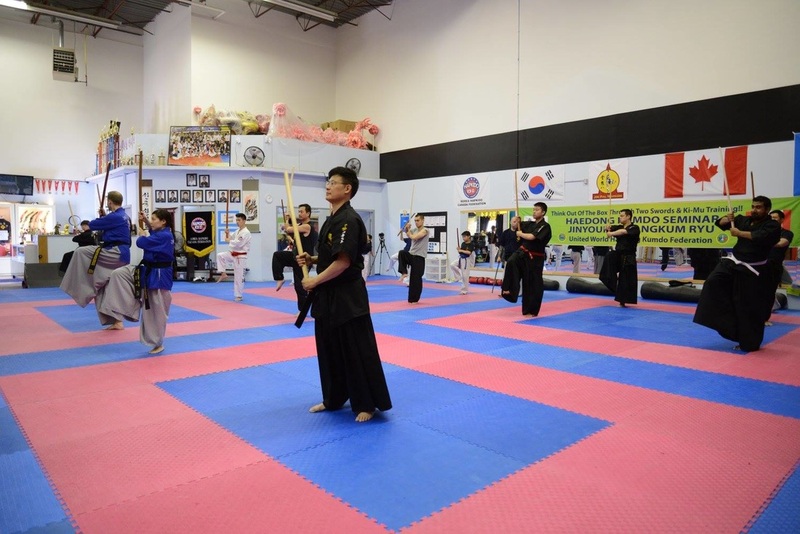 This is a complete sword system that includes, forms, sparring, drills, cutting using both wooden and metal blade swords and training with two swords. It is based on concentration, technique and angles. 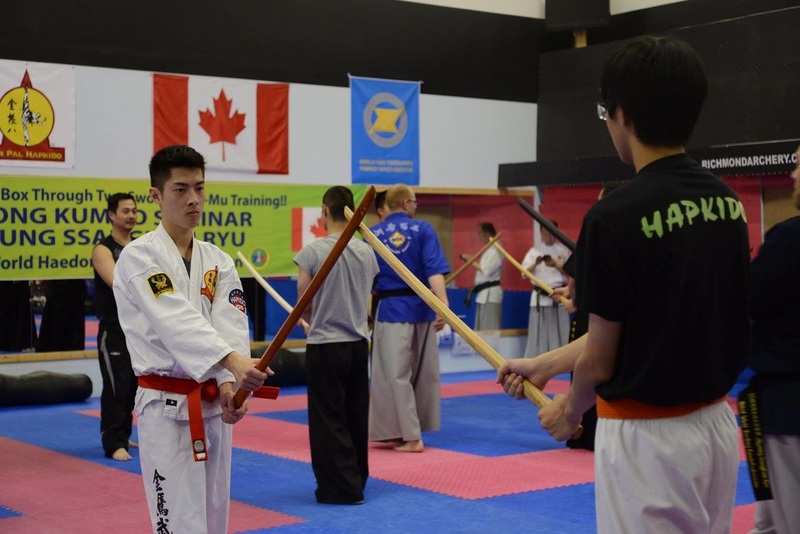 When training with the sword, one develops discipline, reduces stress and enhances mind control. 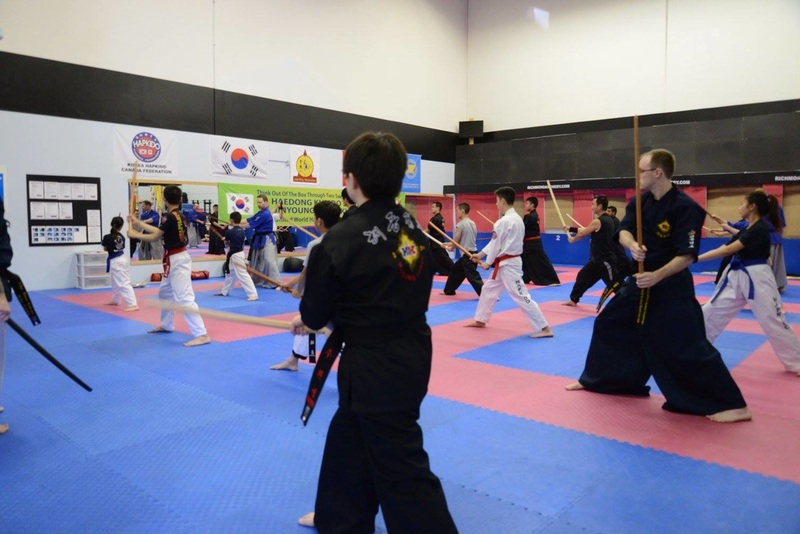 Our Haedong Kumdo program is made up of real sword stabbing and cutting techniques as well as competition formats, abdominal breathing and meditation. Thus the practitioner learns practical self defense techniques which can also be done empty handed thereby increasing confidence and self esteem.